Join my global team of over 2500 essential oils advocates, and get private one-on-one mentoring directly from me, as well as a huge library of resources to grow your oils business. Book an Essential oils Business Consultation with me to get started. 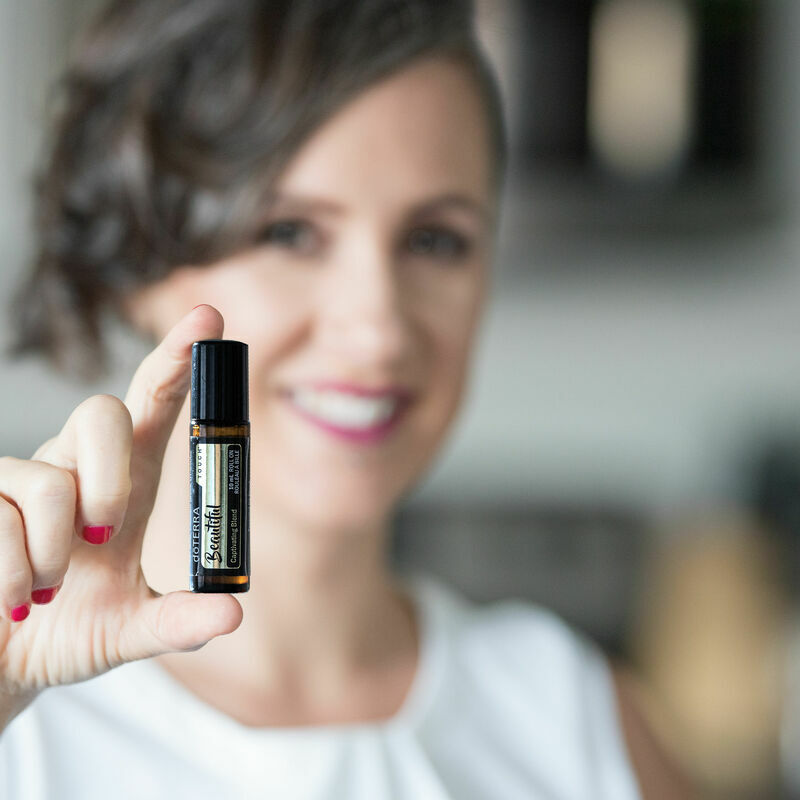 Want more essential oils enrollements, without doing home parties, bugging your family and friends, or spamming your colleagues? Find out the 3 essential oils you should be using in your nutrition practice and why. Even though it might not seem like it, it’s actually never been easier to grow a health business. It’s possible to earn a full time income without being pushy and salesy, or hounding all your friends and family. There are many people I’ve already helped who are running their business full time successfully. While working with these Nutritionists... I’ve discovered one clear lesson—there is a proven system for creating customers for life. It’s learnable and you can use it to grow your business yourself. 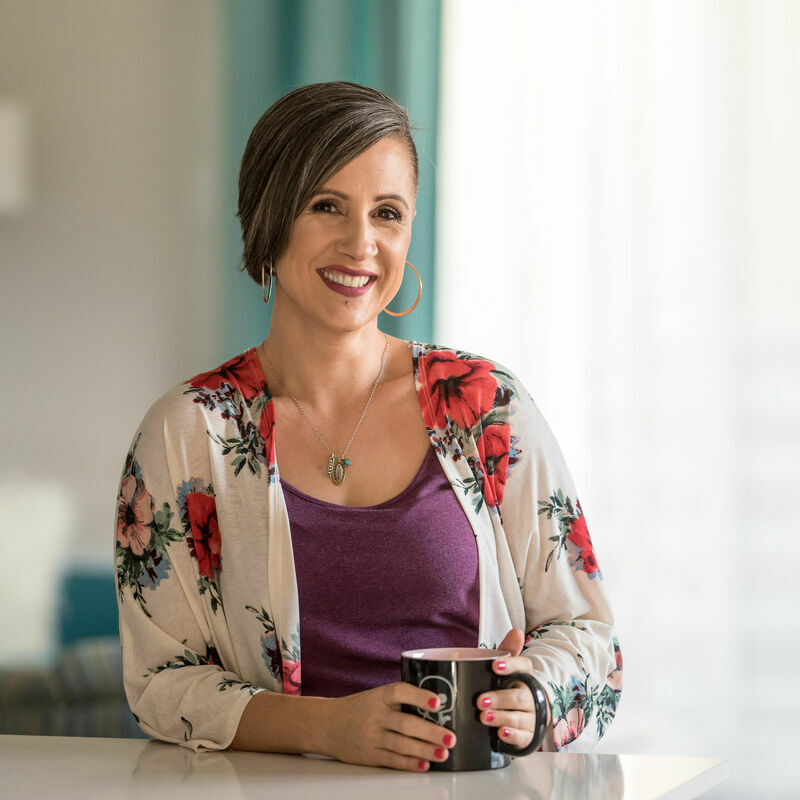 Whether you want to get started with a brand new essential oils business, or take your existing business to the next level, I'm here to support you. I'm committed to helping you achieve the business and the life you want. It's all possible for you. If you’re a Nutrition Professional, then chances are, you’ve got some big goals for your business. You want a thriving and success business. You want income stability, time freedom, and to be seen as the expert in your field. I've spent the last 3 years working with practitioners just like you, creating a community + developing a team. I know these results are entirely possible for you, because I've been there, and I've seen it with those I work with. You just need someone to show you the steps, and to take action. Here's how you can get started creating the business and life you dream of. Join my Rock Your Nutrition Business group on Facebook to connect with hundreds of Nutrition professionals on the exact same journey as you. If you already have an existing essential oils business, and need clarity on growing your client base and fully integrating into your Nutrition business, book a Business Audit Call. 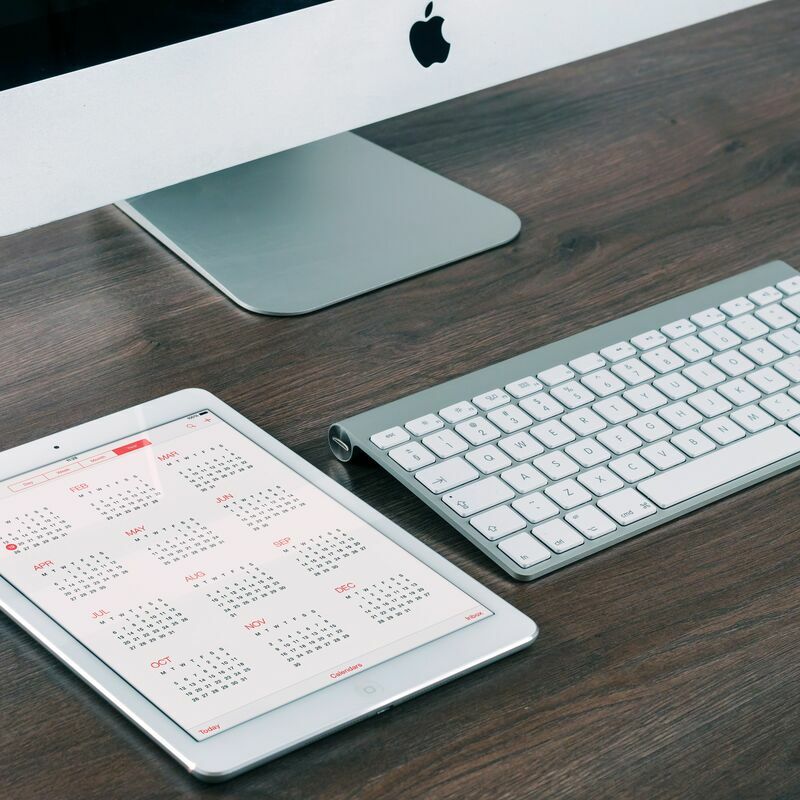 I'll assess the current state of your business, and give you clarity on the next best steps for moving your business forward towards your goals. Take your existing essential oils business to the next level, with a proven step-by-step system created specifically for Nutrition professionals. Learn to combine your Nutrition and oils businesses under one cohesive brand, and build in a way that makes sense for you as a practitioner. Learn More. You're not like other network marketers. So why are you building like one? As a Nutritionist or Health Coach, you already have a business and a personal brand. Yet so many of us are doing our essential oils business "on the side" trying to duplicate our uplines. You were drawn to essential oils because you know it's a natural fit for your business, but you're struggling to piece it all together in a way that makes sense as a practitioner. If you're craving clarity on how to consolidate your Nutrition business and your essential oils business, I've got you covered. Let's talk! Book a no-obligation call with me to get clarity on where you are stuck, and what the next best steps are for you to move forward and create the impact you know you can have on the world.